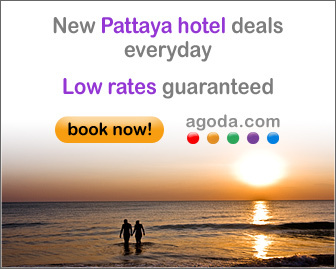 Just 90 minutes from Bangkok, Pattaya is one of the closest beach resort towns to the capital and popular with locals for weekend getaways. 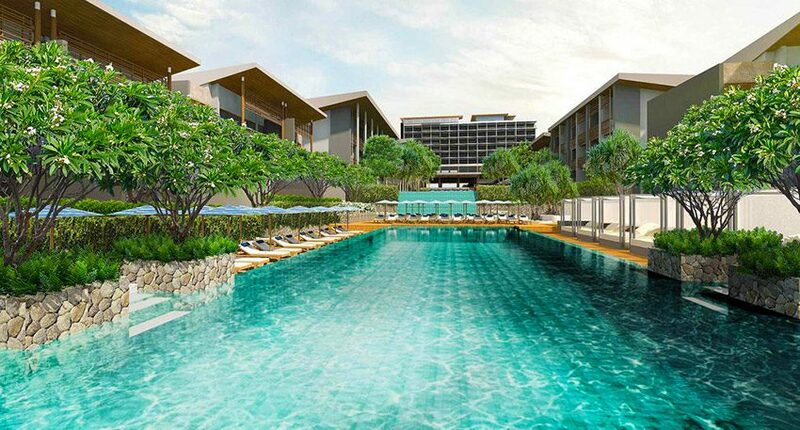 While there are some seedy parts the nearby islands are beautiful and there are plenty of upscale resorts in the area. 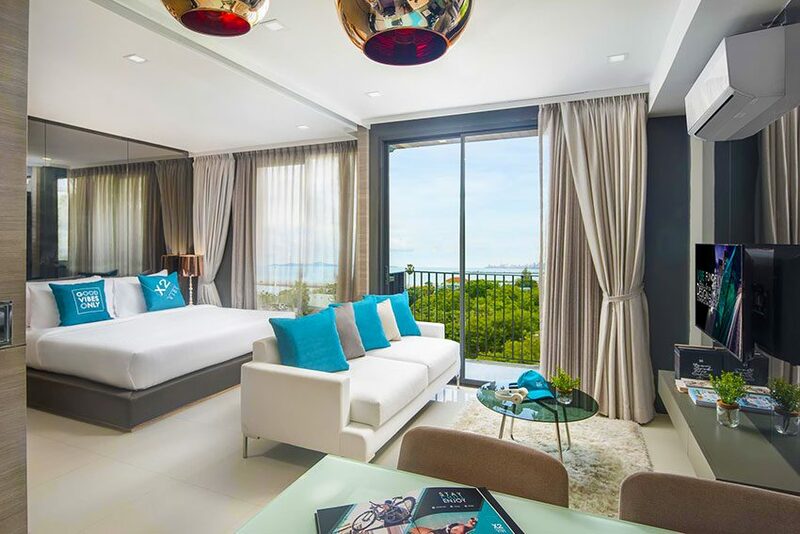 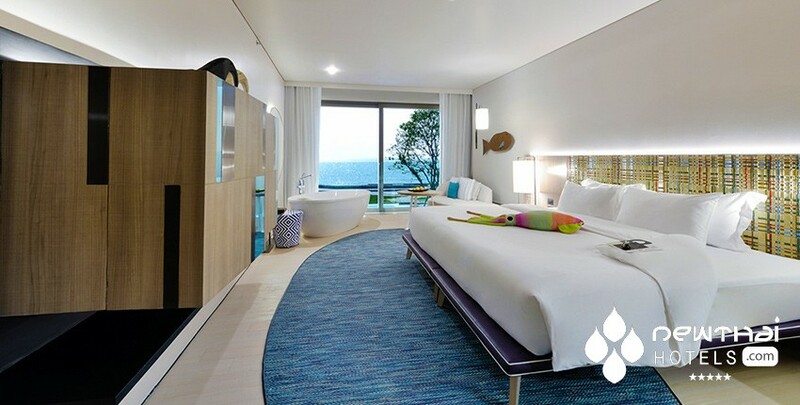 A decadent swathe of icy blues, silvers and greys will float before your eyes when you enter X2 Vibe Pattaya SeaPhere, a part of the Vibe Collection, the young sibling brand of the 5 Star X2 under the umbrella of the leading Thai based CrossTo Habitat Hotel Group. 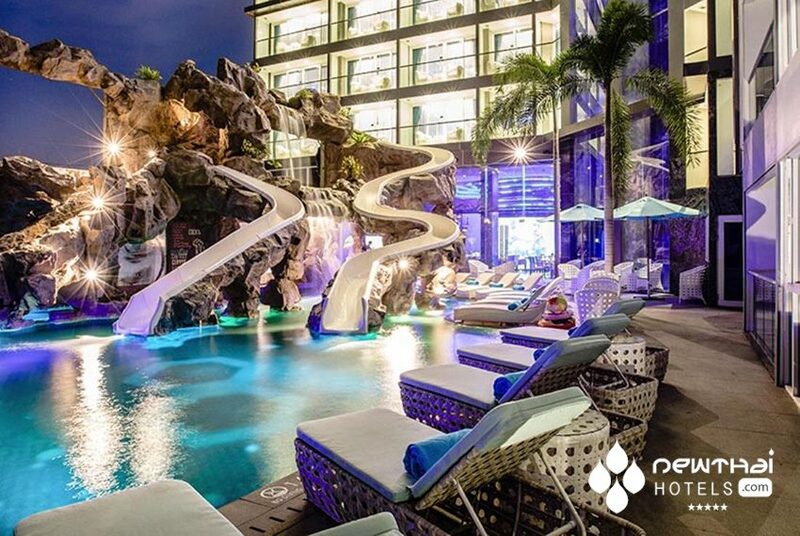 Finding Nemo has never been so much fun as sitting in the stunning Atlantis Restaurant with its futuristic floor to ceiling show-stopping aquarium centerpiece at the new Centara Azure Hotel Pattaya; the 7th amazing property to come under the umbrella of Centara Hotels and Resorts in Pattaya.